We are a community group in the Kingstanding area of Birmingham UK. facing challenging conditions of living. 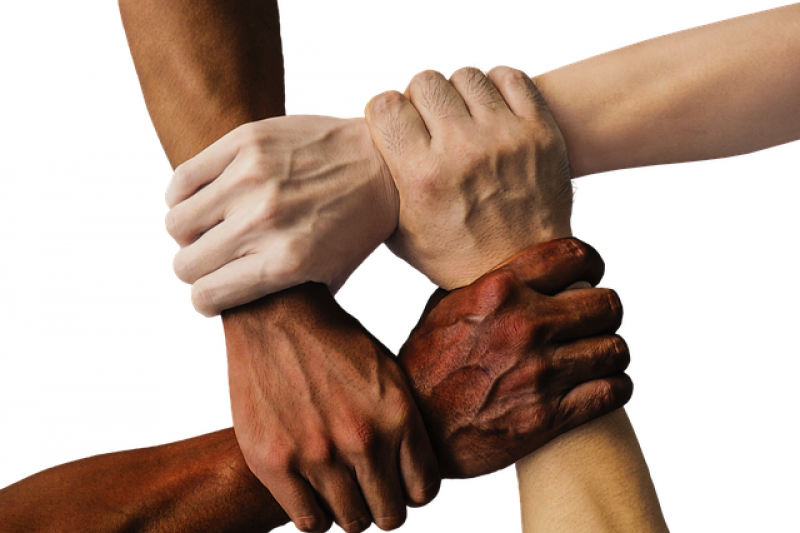 We also hope to address community cohesion by bring community members together. 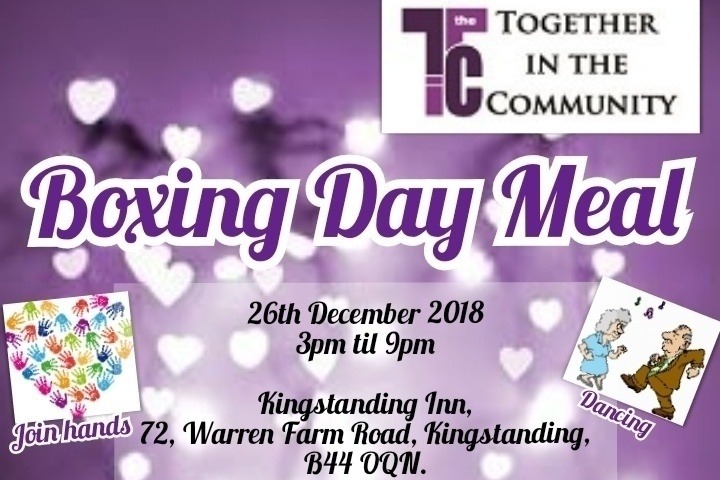 Any donations received will be used to fund our local events and services including our annual Boxing Day Meal. Now in its 8th year, this event is available to the homeless who are able to get a hot meal and donations of food and clothing. Other community members are welcome to attend and it gives the community a chance to work together to plan and organise this event. During this festive period, when many people feel the extra effects and burdens of isolation and financial difficulties, we have, through this event also been able to give food parcels to many of the elderly and isolated people in the community. Without the help of individuals, volunteers, local and other organisations we would not be able to provide any of these services. Please visit our website for more information where you can sign up to become a member and receive newletters and information about our events and project. Please see the attached flyer for more details.